Apollo Random Ashlar natural stone walling is a quartz limestone product in the Random Ashlar cladding range. Displaying warm, earthy greys, Apollo is ideal for residential and commercial building and landscape design projects. The natural limestone wall tiles are chipped on five sides and sawn on the back, allowing for time effective installation without compromising on the design result. Apollo works beautifully on a range of internal and external retaining and feature walls, as well as on fireplaces and external wall cladding. 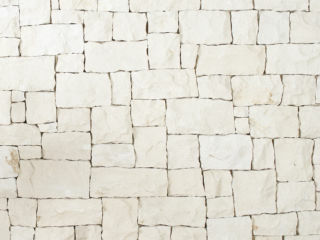 Our Random Ashlar walling range is a mix of natural stone walling reminiscent of Spain and provincial France, but now firmly ingrained in modern Australian architecture, landscape architecture and garden design. Whether you’re searching for exterior wall cladding for an outdoor fireplace or simply searching for bathroom tile ideas, we’ve got something for you. Whether you like a limestone wall or a slate tile, our showrooms will present a vast array of wall tiles and ideas especially for you. 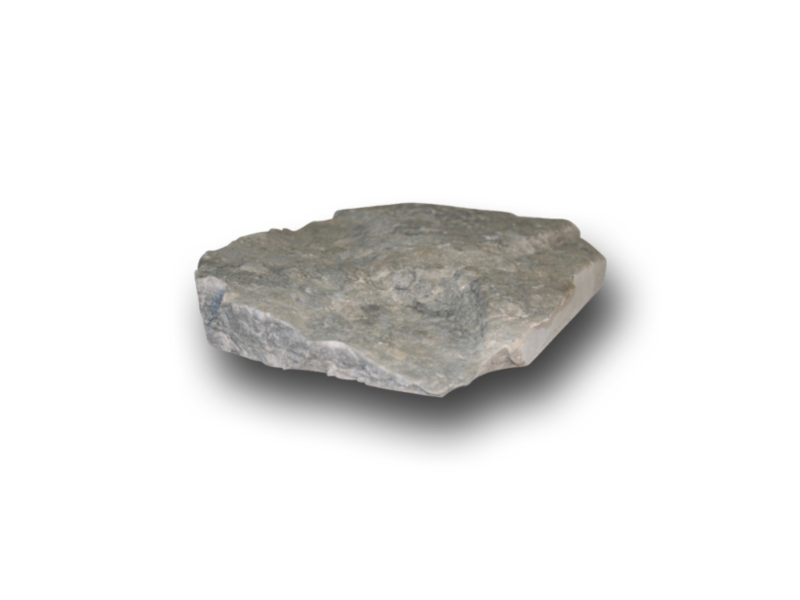 From landscaping stone to architectural stone, you’ll find everything you need right here. Split face veneer split on 5 sides and sawn on the back. Random square and parallelogram shaped stone. 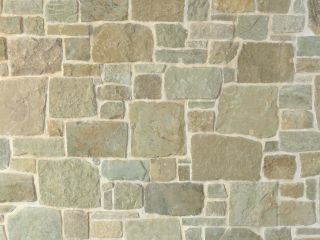 Our Random Ashlar walling range is a mix of natural stone walling reminiscent of Spain and provincial France, but now firmly ingrained in modern Australian architecture, landscape architecture and garden design.